At Coolrite we are a leading wholesale supplier of commercial refrigeration equipment. At our 20,000 sq. 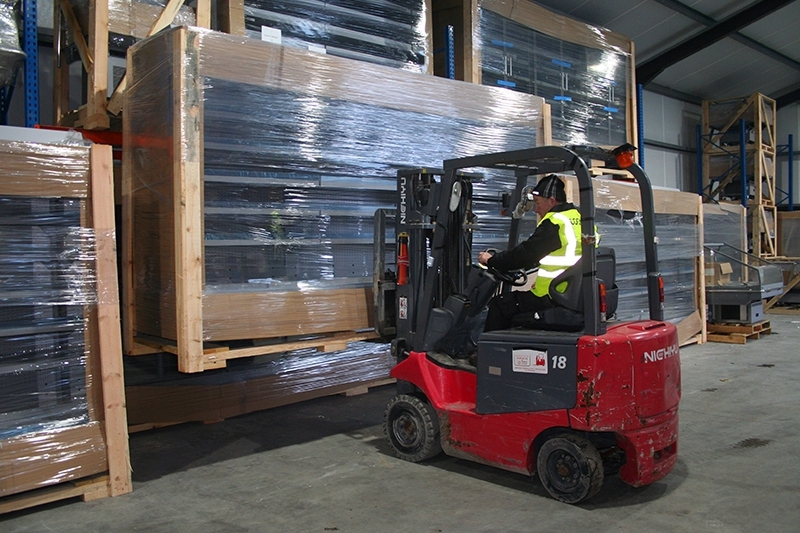 ft. storage facility we hold a large stock of JBG commercial refrigeration equipment. We hold stock cabinets ranging from 1m plugin spider fridges to 3.75m remote multidecks and many items in between, including dual temperature islands and market cases. Our engineers have developed a very thorough knowledge of the products which we sell through years of hands on experience of installation and service. 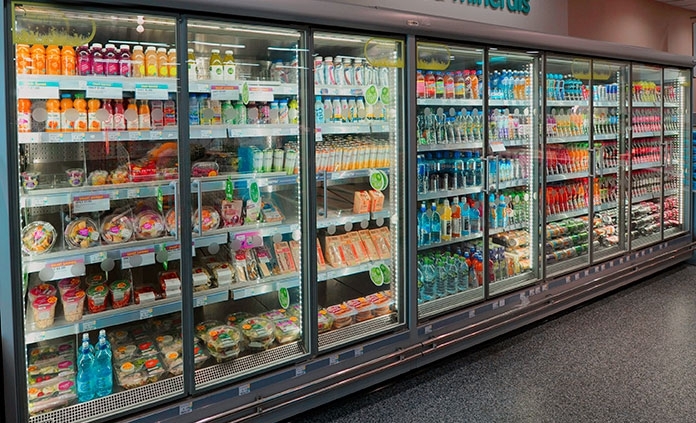 This hands on experience is one of the many reasons why refrigeration contractors all over Ireland select Coolrite as their wholesale supplier of choice for commercial refrigeration equipment. With over 30 years experience in the field of commercial refrigeration Coolrite select our products very carefully. JBG is a high quality commercial refrigeration product manufactured in Poland, with a history dating back to 1989. JBG is our primary wholesale product here at Coolrite. JBG employ the latest technologies for production and focus on achieving high quality whilst keeping an emphasis on customer service. R & D is a key driver of the success of JBG. They own and operate 4 of their own test laboratories where they are continuously improving their designs with innovations such as their "Zero Defrost" system. JBG is used by multiples all over the world such as Auchan Group, Globus, Metro Group, Tesco, Delhaize, Spar, SuperValu and many more. If you are interested in the wholesale purchase of commercial refrigeration equipment, please Contact Us today.